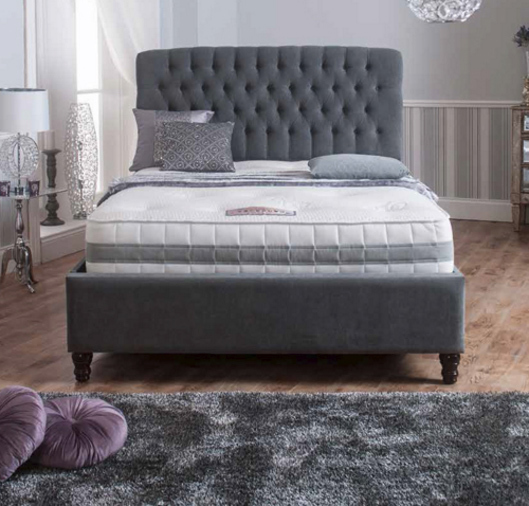 The Vienna has a deep padded headboard, along with a Pull Back Storage compartment. The Vienna above is shown here in Gracelands Silver. This is spring crafts’ super high quality woven fabric. 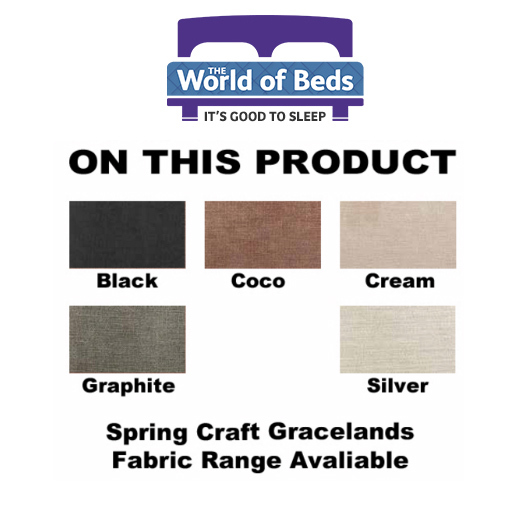 Gracelands is a very luxurious fabric and a natural choice for designers. It is ideal for making up various types of curtains/blinds or soft furnishings. 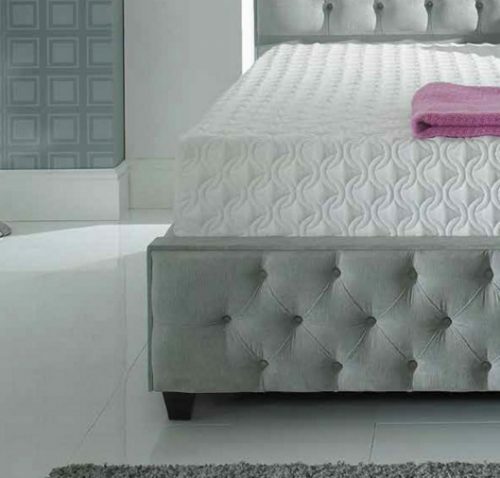 The fabric is durable and tactile to the touch and brings every bedroom to a showroom standard and beyond. You can have any custom fabric you want for your upholstered Headboards, Beds and Ottoman Boxes. Spring Craft design team have given you a selection of the best fabrics they have sourced locally and each one having it’s own personal appeal. There is nothing quite like a sumptuous finish on the bed of your dreams… and we’re here to bring you the best. 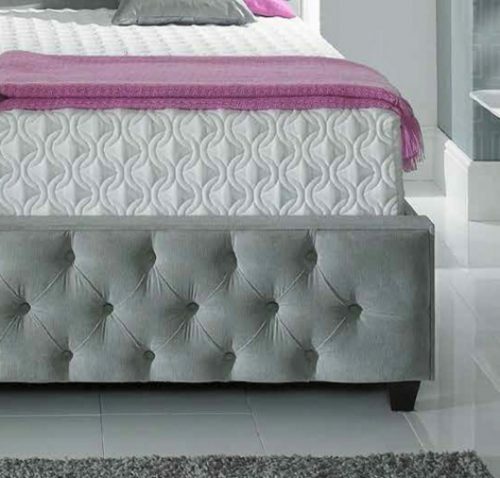 The World of Beds has showrooms in Ashby, Scunthorpe and Armthorpe, Doncaster we stock top brand names like Ambers International, Kayflex, Crowther, Silentnight, Sealy, Dunlopillo, Harrisons, Restassured and Millbrook at affordable prices. 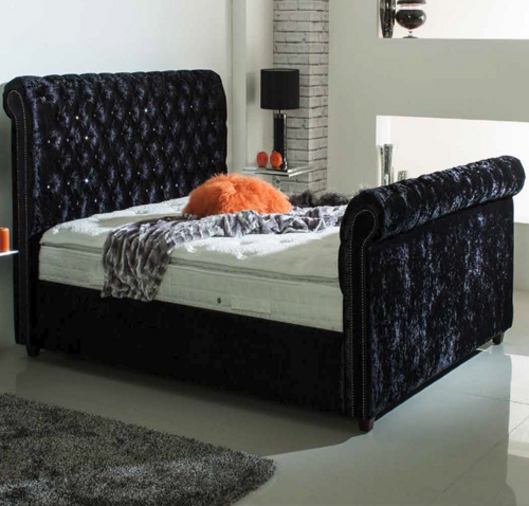 Our furniture shops have beds, divans, bedroom furniture and much more in stock. We also have a disposal service avaliable, if you want to dispose of your old mattress. Call us to discuss your requirements or order online today. 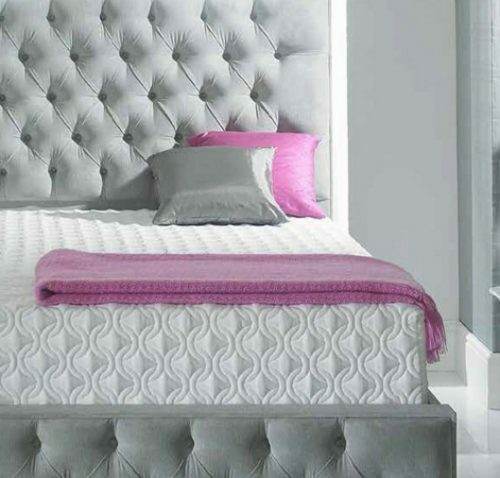 Headboard pattern – Quilted. 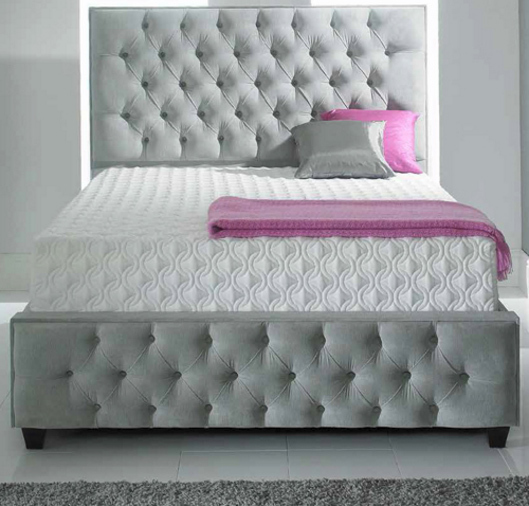 Headboard is available separately.